This Christmas, treat the cyclist in your family to some amazing new gear that will make them want to stay on the saddle all day long. You can never underestimate the impact that some stunning new kit has on the rides of a cyclist. A new jacket could keep them warm and dry in the frigid rains of Dublin during December, and a brand new pair of sunglasses could mean the difference between a 20k ride and a 60k ride in the sun! Get them something that will light up their day when they open that box, and after morning tea and biscuits, followed by presents, they’ll be strapping on their helmets to head out as soon as they can! We’ve put together 12 of the best Christmas gifts for cyclists, so that last minute shop won’t be as stressful! Do you happen to have a commuter cyclist in the family? Make sure that they are safe and seen when they come riding on home in the dark late at night with this ultra-reflective, rainproof jacket. The Altura NightVision jacket is the ideal commuter layer for those who understand that safety should be the paramount concern when riding home on busy streets. The outer shell of this waterproof jacket shields any biker from intense wind and rain while still maintaining excellent breathability. Reflective details are placed all around the jacket in critical areas, making you seen by any passing car no matter what the light levels. 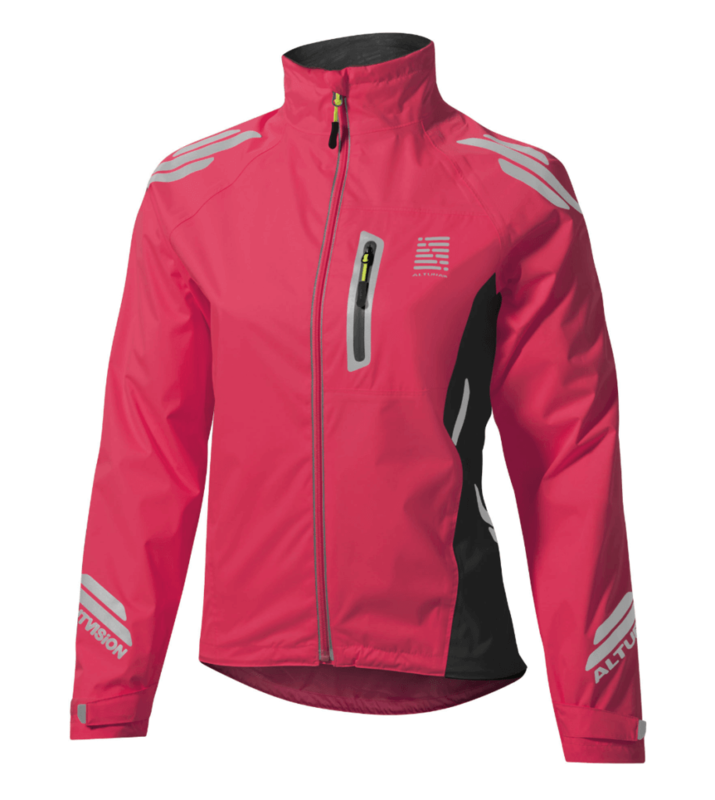 Also, the jacket has a built-in rear flashing light that ensures that you are easily seen. Buy it now on Wiggle. Spoil your more techy, competitive riders this Christmas with an advanced navigational tool that will have then wanting to hop on the bike right after opening it! The Garmin Edge 520 Plus GPS cycling computer has it all — navigation for both on and off-road rides, heart-rate monitoring, connectivity features, and even VO2 max and recovery time attributes. The gadget comes with a Garmin Cycle Map that is preloaded with turn by turn directions, allowing you to find the best routes and trails for your most epic ride yet. It also comes with preloaded Strava Live Segments, which gives you the opportunity to compete against your previous personal bests, or even try to beat another rider’s time! 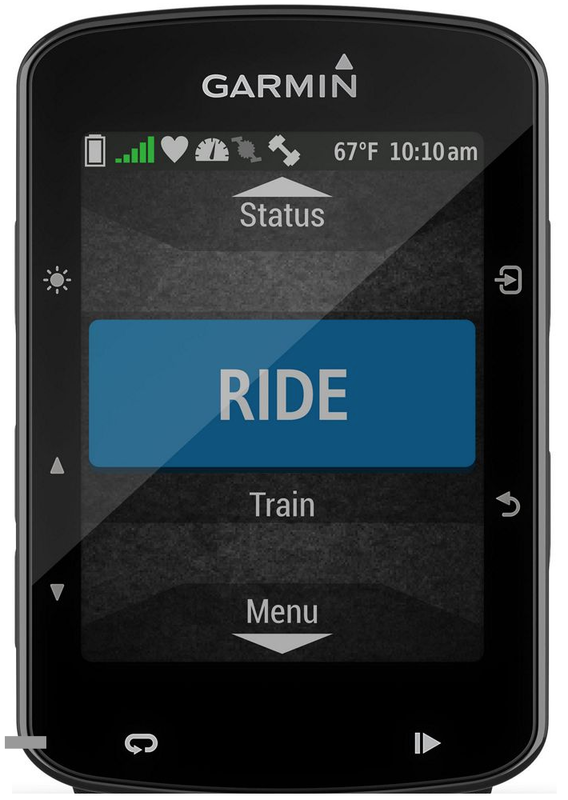 Also, stay connected with rider-to-rider messaging and receive notifications directly from your phone, including text messages, phone calls, emails, and social media notifications. Let your loved one stay connected and in tune with theirs ride with the Garmin Edge 520 Plus! The Fox Racing Dirtpaw gloves will make you feel like a professional without having to be sponsored to afford them! 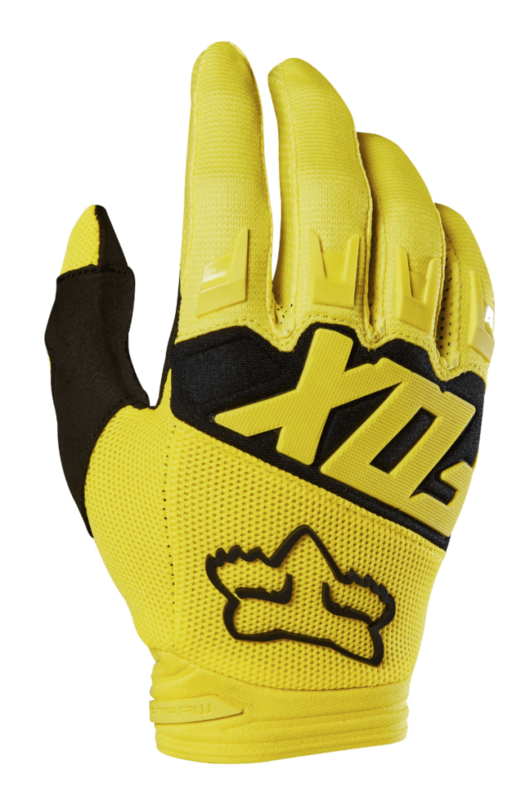 These gloves were engineered to give you optimal protection around the knuckles, palm, and back of the hand while mountain biking. Additionally, the polyester material and mesh fingers give your hand the flexibility it needs without compromising on protection. And, when the going gets tough out on the trail, there’s no need to worry about slipping off the handlebars, because the tough, durable palm ensures that your hands stay firmly planted where you want them during the entire ride. Buy them now on Wiggle. The GoPro Hero5 is one of the most powerful, easy-to-use GoPros ever, and is perfect for all those intense mountain bikers out there who want to capture every second of their epic rides as they rip up the trails. This GoPro can be mounted to almost any helmet and has some pretty amazing features that would have any biker squealing. The camera comes with voice control, touch-display, video stabilization (so the videos of the rides will come out smooth, even if the terrain is anything but! ), clear audio playback, and high-quality photo capture. The camera is also waterproof, so go ahead and ride in the pouring rain without having to worry about the video! 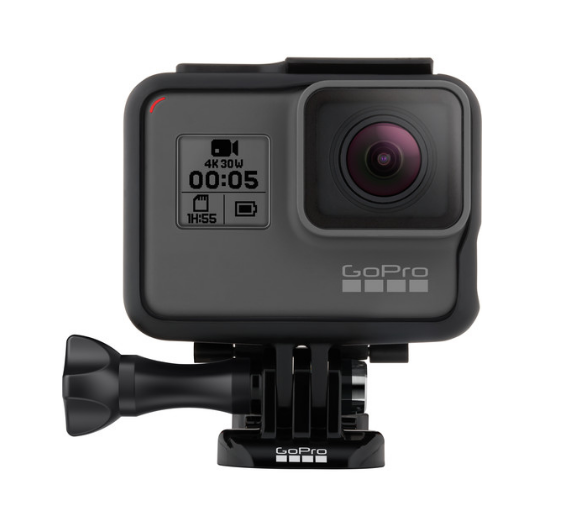 Buy it now on GoPro. The Factor Techlace, equipped with a carbon composite outsole, adjustable arch support, and heat conductive and anti-microbial properties, is a superb choice for racing and training. The comfortable laces and the convenient strap creates a flexible feel across the top of the foot and allows for a quick and easy pull-to-release out of the shoe. An Easton EC70 carbon composite outsole offers remarkable stiffness so you can push further with every pedal. The shoe is made of “Evofiber,” a material of mesh and microfiber that repels moisture, enhances breathability, contributes to durability, and is easy to clean and dry. The anti-microbial properties of the material eliminate odour-causing bacteria and possible fungus. 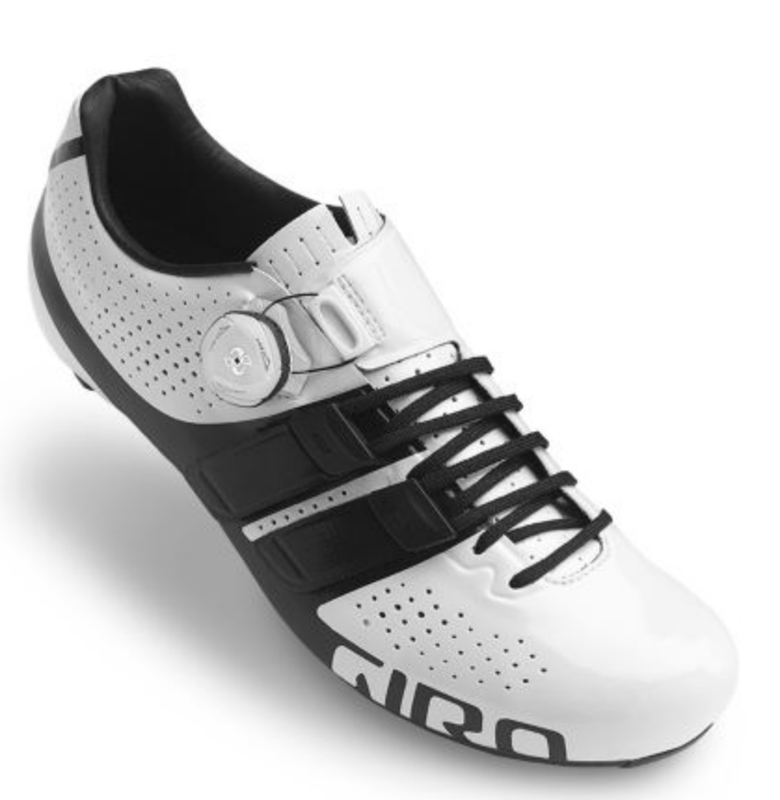 This shoe will optimize performance and keep you comfortable and stylish while doing so. The dhb Aeron shorts are sure to keep you cool, dry, and comfortable during your rides. The silicone grippers keep the bottom of the shorts in place, even at high tempos, so they won’t ride up or crease in the middle of your session. But, that does not mean that the elastic will cut off the circulation to your legs — there is a perfect balance between grip and comfort. The shorts also come equipped with a CyTech Tour HP Super Air chamois. This pad was specifically designed with long distance riding in mind, and will keep you comfortable for up to 5 hours on the saddle. Although it is pretty wide, making it seem like it would be uncomfortable to most, certain sections of the pad are thicker than others. The back is thicker under the sit-bones, where most of the weight is dispersed, and thinner towards the front, as to not be obtrusive or annoying when crouching on your bike. The material of these shorts works tirelessly to hug your muscles, keep you cool and dry, and maintain comfort. As you ride, it actively draws sweat to the outer surface, so your body won’t have to work as hard to cool itself down. Everyone knows that the most important piece of a biker’s kit is their helmet. 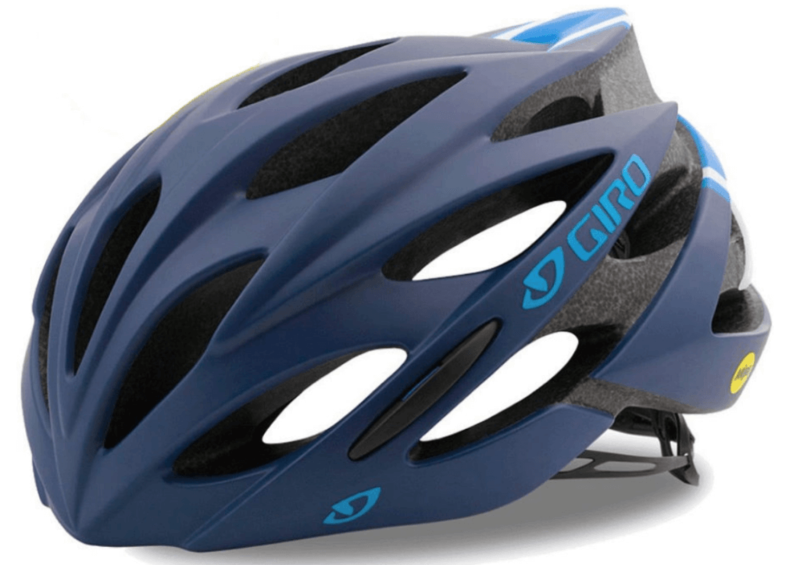 You want something sleek and stylish, but, most importantly, you want the helmet to be able to do its job. The Savant MIPS road helmet provides a secure and comfortable fit that provides maximum protection and enhanced ventilation. The Savant has a style inspired for racing — the slimmer design combines enhanced breathability with a secure, fastened feel. The ventilation system has active vents as well as internal channels that allow cool air to travel over the riders head and release hot, stale air out of the helmet. Plus, this lightweight design has a multi-directional impact protection system that is specifically engineered to redirect energy and provide hefty protection from impacts. This helmet is also extremely easy to adjust. With its dial-in tuning system, a rider can adjust for a tighter feel on rough terrain, or back off the tension a little bit when the ride becomes flat or a little more relaxed. This micro-adjusting dial makes sure that the helmet is specifically fitted to your needs and your riding, making it one of the most comfortable, personalized helmets on the market. 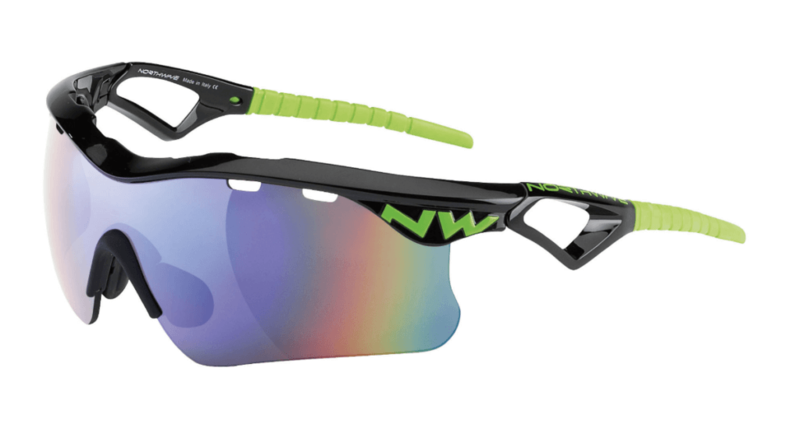 Having the right or wrong pair of sunglasses can either make or break your ride, and the Northwave Steel Sunglasses are definitely the right pair for your cyclist. The glasses have a snug, wrap-around design that will never feel like they’re falling off. They also feature excellent ventilation, interchangeable lenses, and UV Protection. Keep your eyes protected and your rides fast with these sleek sunglasses that will push you to the next level. 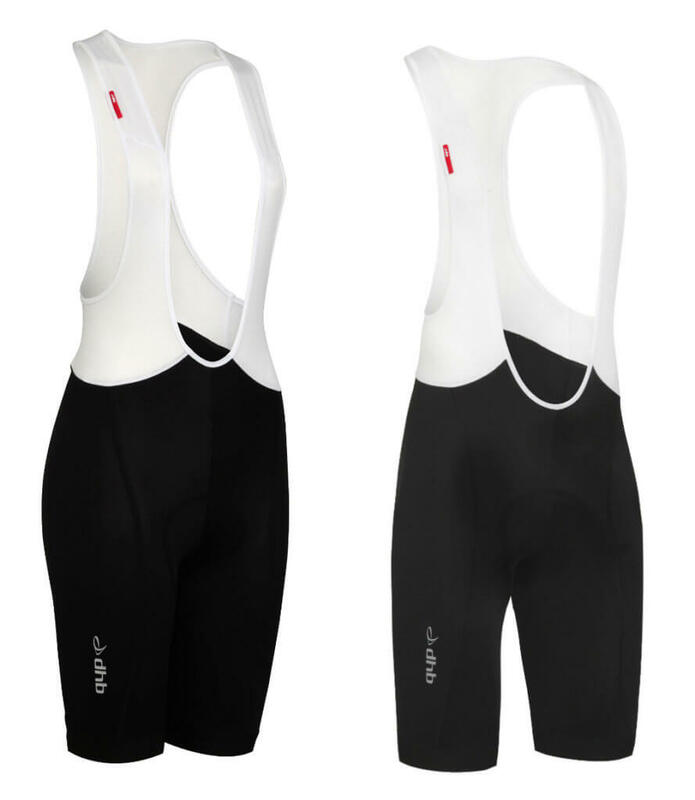 Made from Endurance Evolution fabric, these bib shorts are nothing short of paradise on the bottom. This material is fast wicking and able to keep you dry on hot, humid days. The chamois in these shorts is three-layered: the first layer is equipped with bacteriostatic technology quickly adapts to the shape of your body. Also, the lack of seams in this layer greatly adds to the comfort level of this pad, especially on those long rides where any slight bump or crease can cause massive irritation. The second layer is a perforated layer to keep the pad cooler and dryer. The next layer is varied in thickness, thinning around the edges and thickening under the sit-bones and high-pressure points. As these shorts are made from Italian fabrics, they run on the smaller side. Opt for one size larger than normal in order to prevent the shoulder straps from digging in too tightly. But, once you get the right size, the straps hug the shoulders nicely and don’t cut into the skin. Buy the Men’s and Women’s on Wiggle. The Georgia in Dublin D1 Style vest is a waterproof windbreaker with intense, high-visibility details that keep you seen and keep you safe. 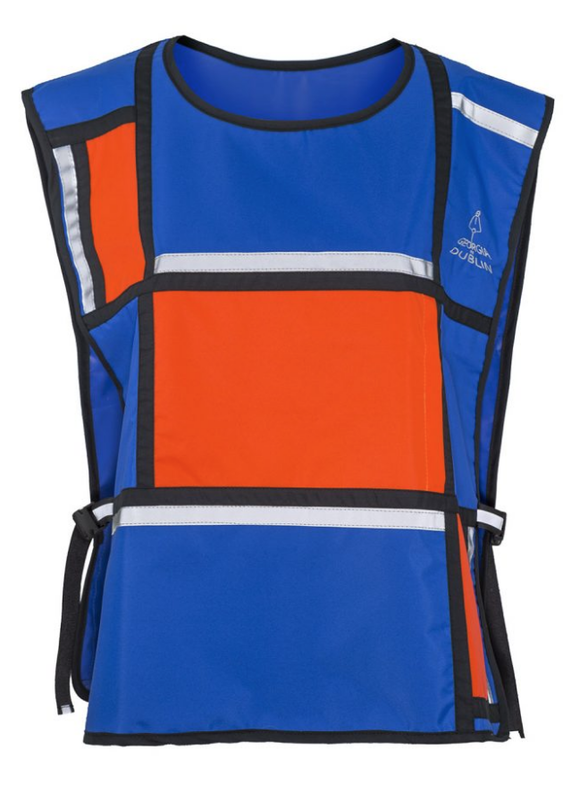 This vest comes in a BIB version as well, which is a great choice for those who want to bundle up under the vest or even keep a backpack under it! There is also a breast pocket for carrying light items such as keys or your phone. This simple addition to your hiking kit will have you riding the city in style! Buy it now on Georgia in Dublin. 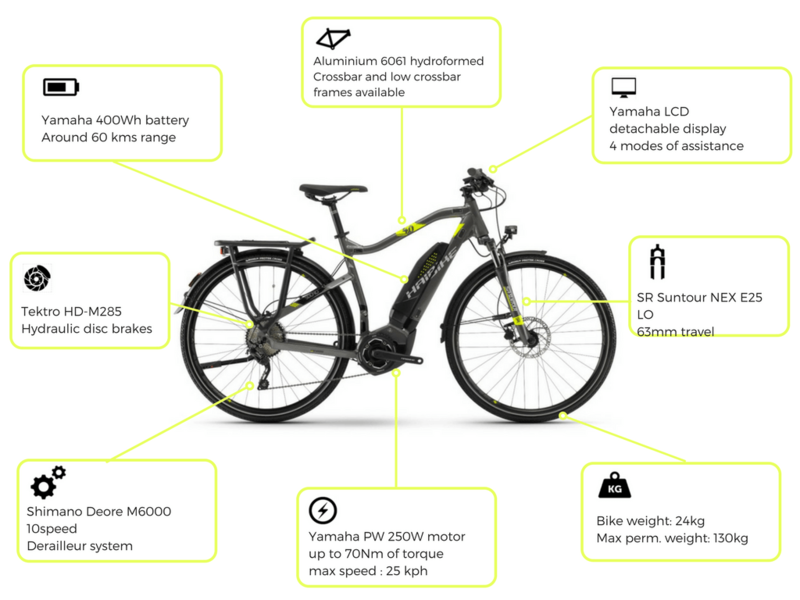 The Haibike Trekking 4.0 E-bike from GreenAer should be at the top of any cyclist’s Christmas list this year. The bike itself can reach up to 25km per hour, and the mudguards, integrated lights and rear carrier make it one of the best bikes you can buy for commuting. Also, if you’re up for a bit of a more adventurous cycle on the weekends, the Haibike Trekking 4.0 is great on all-terrain as well! The 250W engine delivers a thrilling 70nm of torque, and the Yamaha LCD screen includes and eco + mode, so make sure to add it to your basket this Christmas. Buy it now on GreenAer. The Ribcap Lenny hat is a one-of-a-kind outdoor/adventure hat with a twist — it has sewn-in protective padding to protect your head from scrapes, abrasions, and hypothermia. 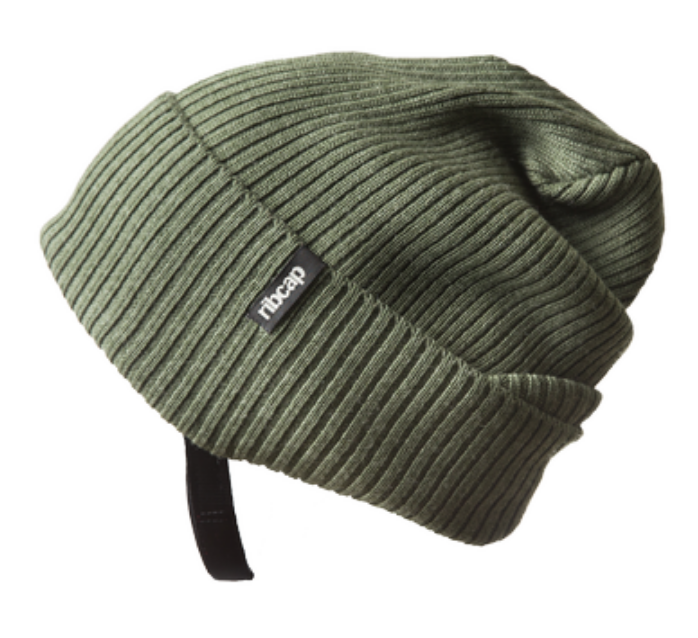 This beanie has a unique, stylish look and is light, comfortable, and breathable. Also, the material inside wicks away moisture to keep you dry. With three different sizes, you can find your perfect fit! Buy it now on Ribcap Lenny.